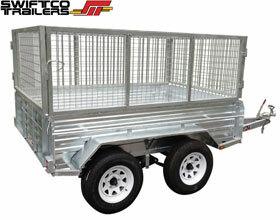 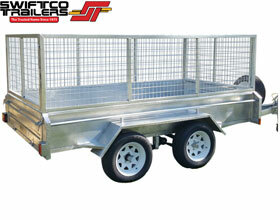 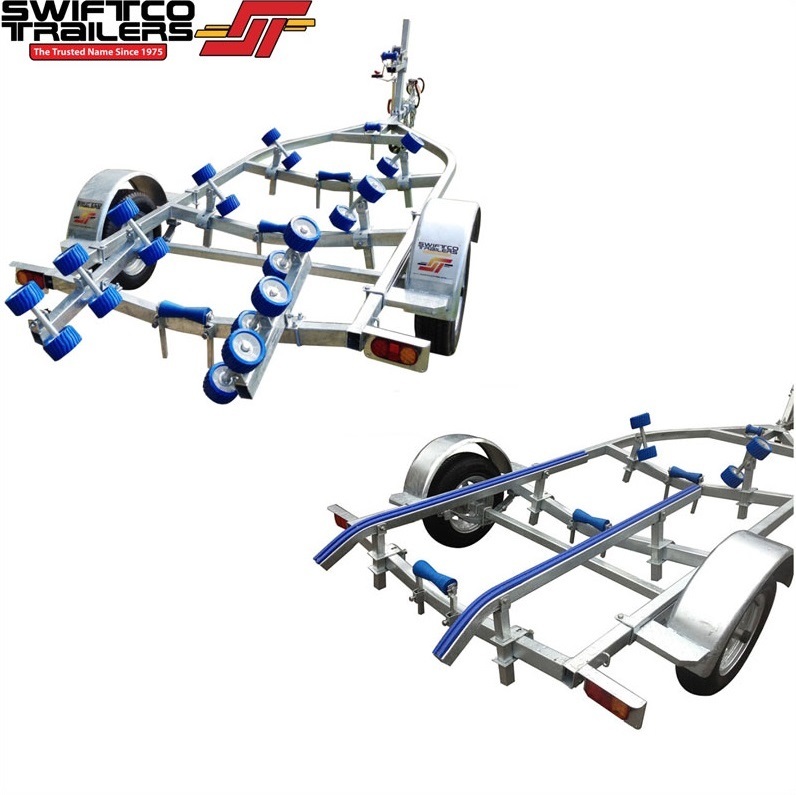 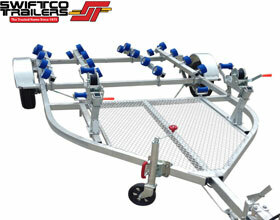 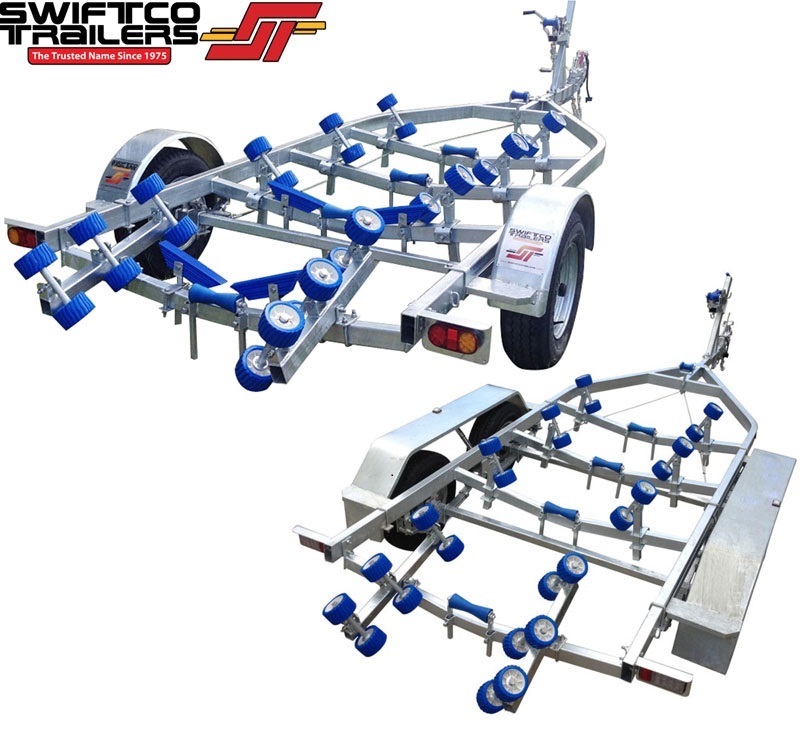 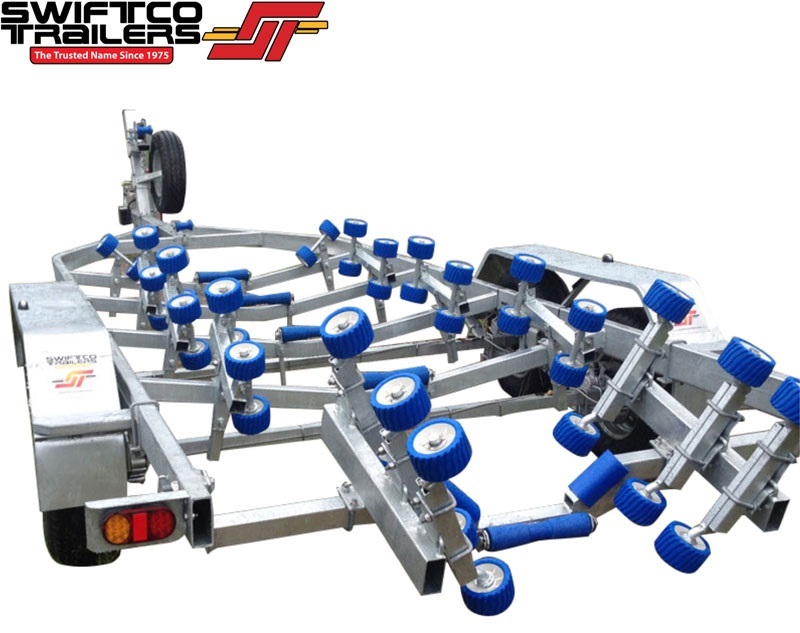 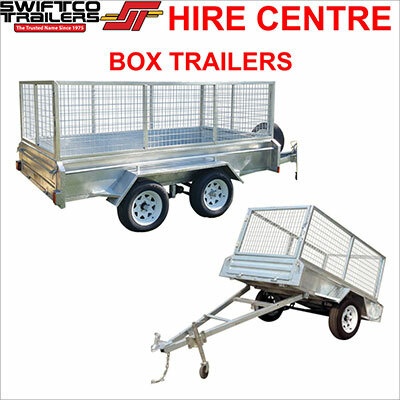 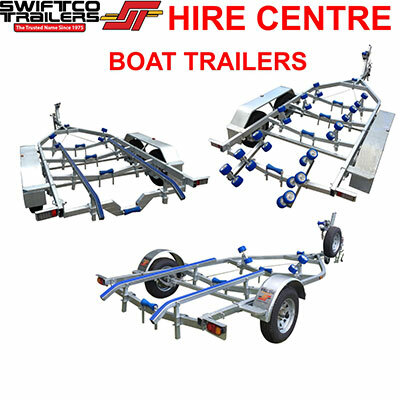 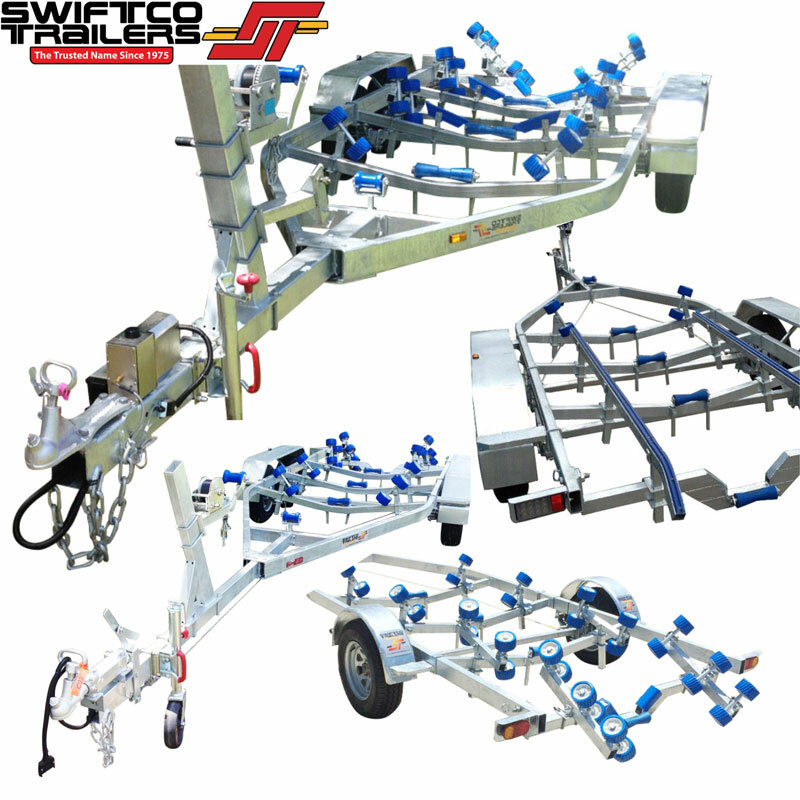 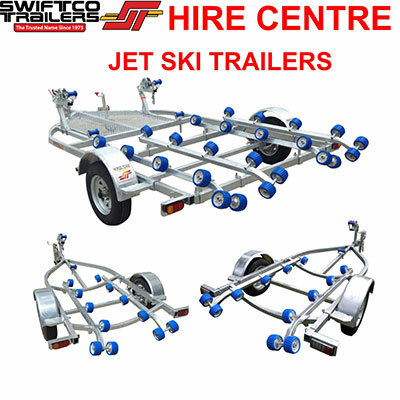 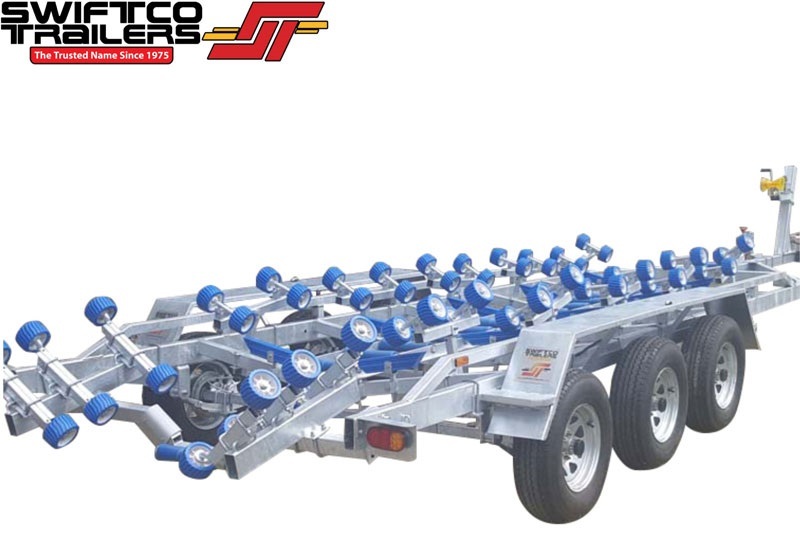 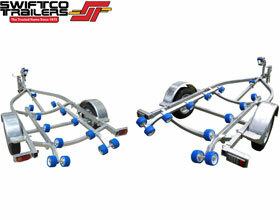 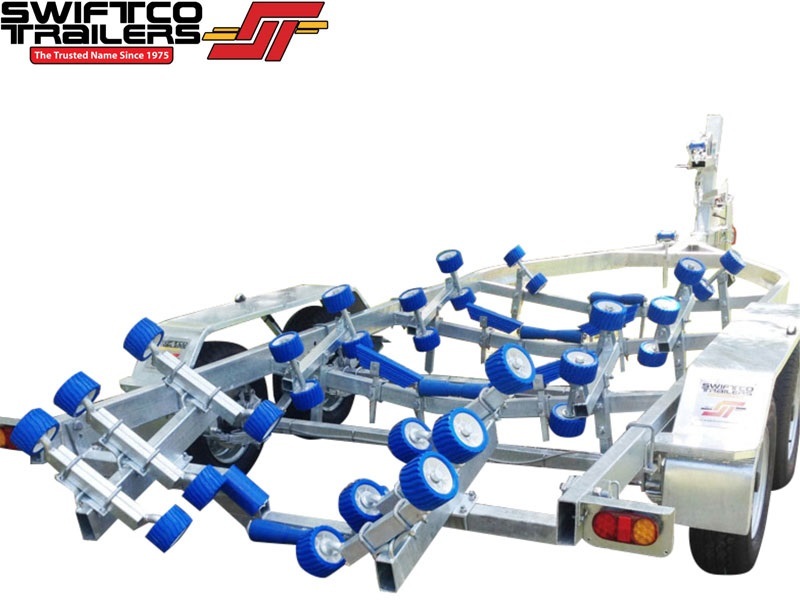 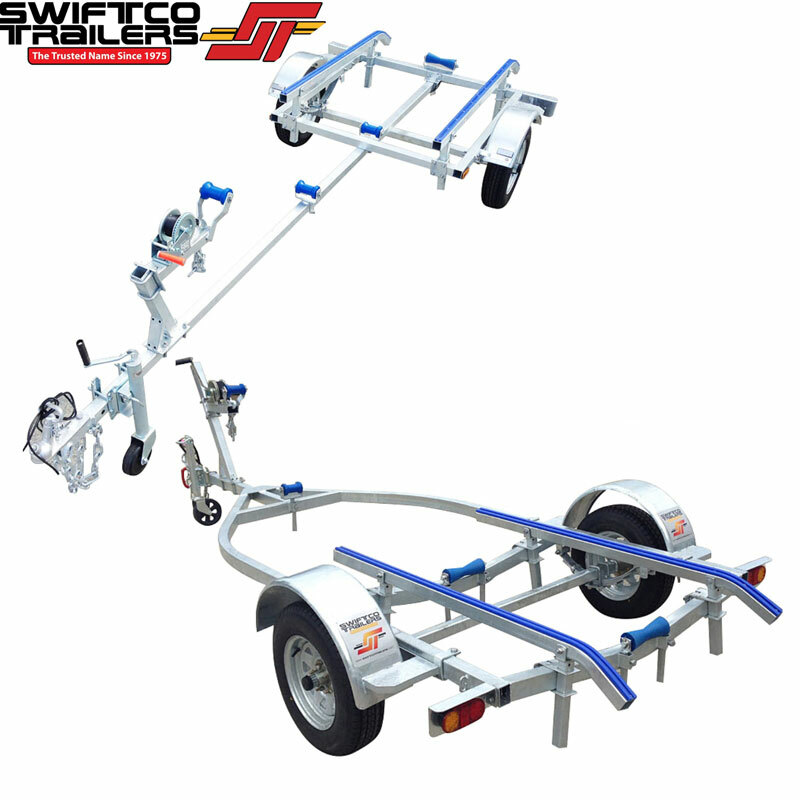 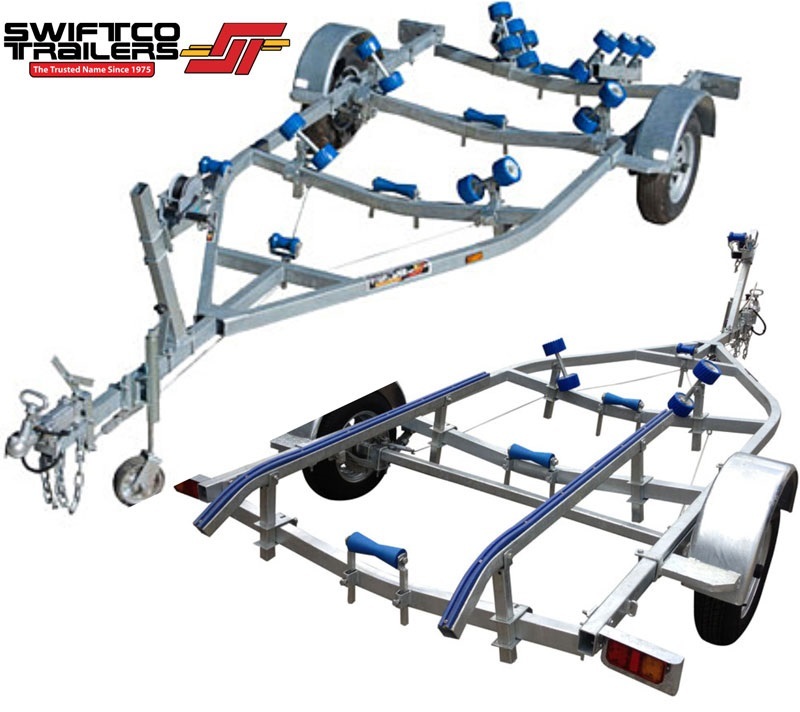 Swiftco Box Trailers are Heavy Duty Chassis Galvanised Box Trailers, built to last. 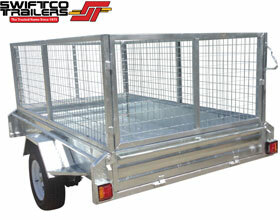 They range from 7ft x 4ft to 8ft x 5ft our largest trailer with cage with 500mm high sides. 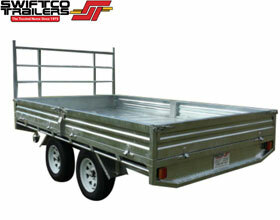 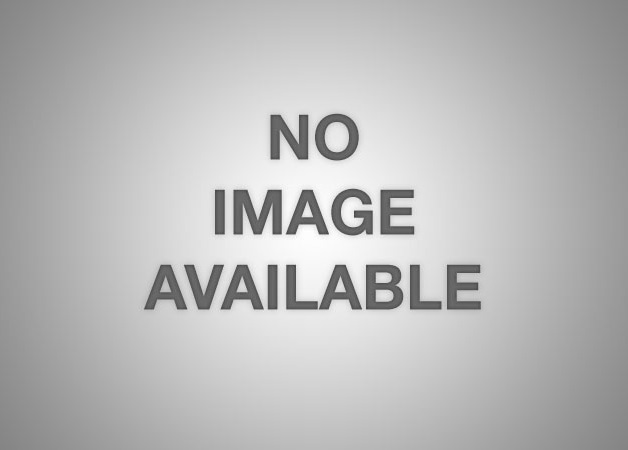 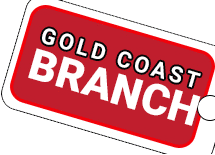 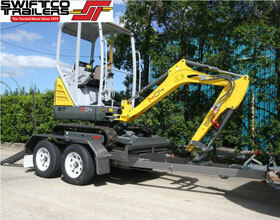 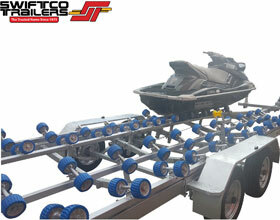 Box trailers for sale Gold Coast and Brisbane areas. 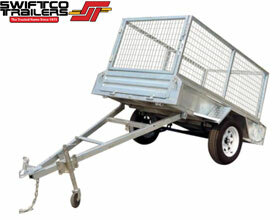 You won't buy box trailers cheaper.